Microcontrollers are cutting edge technology, but learning how to start using them is easy. In this two-day class, SparkFun will train educators on the skills needed to understand and teach basic microcontroller programing as well as the circuits in the SparkFun Inventor's Kit (SIK). Over the course of this two day class, we will also discuss making teaching tools, soldering or sewing electronics and tapping into free Open Source Educational communities that are tech savvy and happy to help you integrate this technology into your classroom. It may may sound like a lot to cover, but we will make sure you have the resources and experience necessary to not only understand it all, but also teach these concepts in a classroom situation regardless of whether you teach High School, Middle School or even Elementary School! Credit: This class is good for 1.0 Semester Credit Hour through Colorado School of Mines with an additional payment of $50.00 to be paid at the time of the class. Paperwork for Credit will be made available at that time. 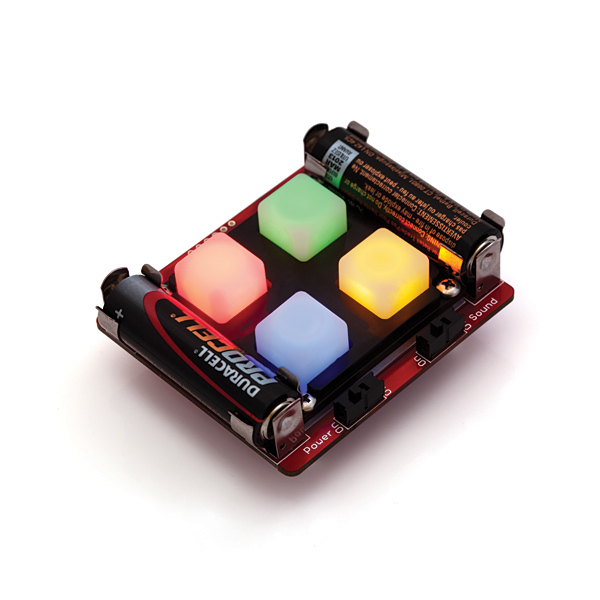 **SparkFun Inventor’s Kit **- The SparkFun Inventor’s Kit is a re-usable kit teaching the basics of microcontroller programming and electrical circuit creation. 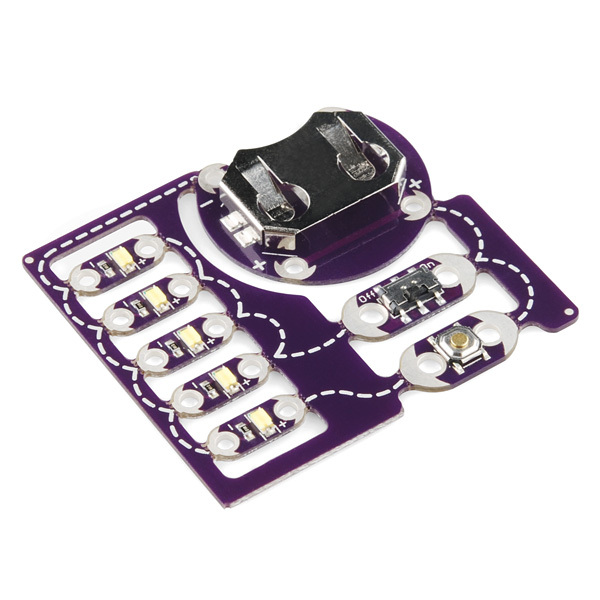 **Simon Kit **- All components are through-hole, making this kit a great place to start when you’re learning to solder. 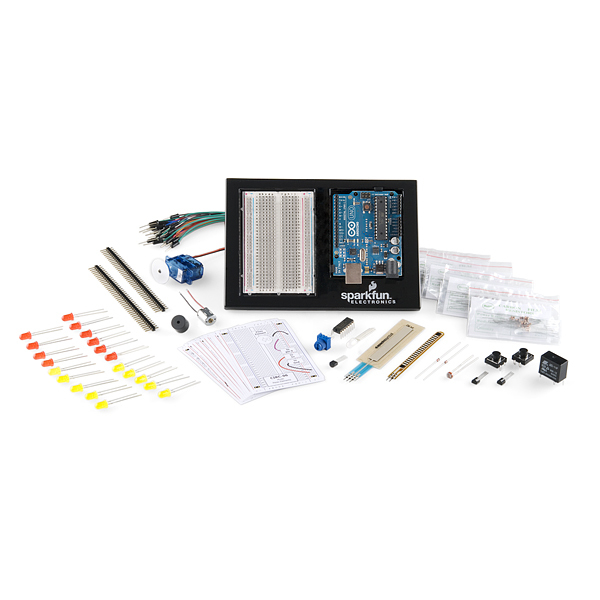 When building this kit, you’ll have a chance to solder a 28-pin microprocessor, LEDs, battery clips and more. 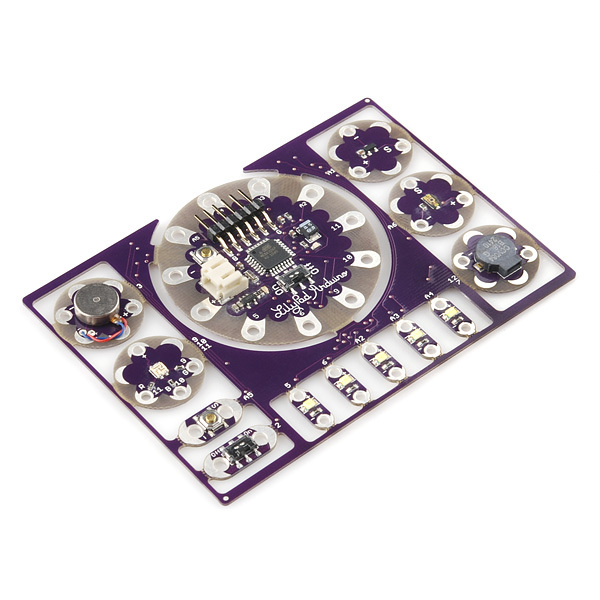 **ProtoSnap E-Sewing Kit and LilyPad Dev Board **- The ProtoSnap series is a new way to prototype your project without a breadboard. Everything is wired together on a single board, which makes it easy to explore the possibilities of the components before snapping them apart and building them into your project. **Prerequisites: **This class is intended for instructors and educators who want to learn how to implement these technologies in their classroom. Besides fitting that description, there is no prerequisite, but it definitely helps if the instructor has some programming experience. The class also requires participants have the physical dexterity to insert wires into a breadboard, the physical equivalent of inserting shoelaces into the holes in sneakers. What to bring: Just a laptop and maybe a bite to eat for lunch. This class is based on Arduino 0023, not Arduino 1.0. Please download Arduino 0023 before the class. You'll also need to install the Fritzing software for virtual prototyping. If you do not have a laptop SparkFun has 15 laptops that will be offered on a first come, first serve basis. To reserve a laptop email education@sparkfun.com and we will let you know if there are any still available. If you do not have a laptop, please check with us ASAP so we can make sure we have one to reserve for you. Instructors: Lindsay Craig, Jeff Branson, Toni Klopfenstein and others. Jeff, I am going to try to make it to this. Have to obtain the "OK" from the principal of my school. Otherwise, I am looking forward to learning with you guys. Sounds like a great opportunity to grow and leave with the tools in order to lead my students into a better foundation in this area. Hope May 4th is still on the calendar for your visit to JHS.